AT&T is now rolling out software Update H82020i for LG G5 and H90021z for LG V10 smartphones. 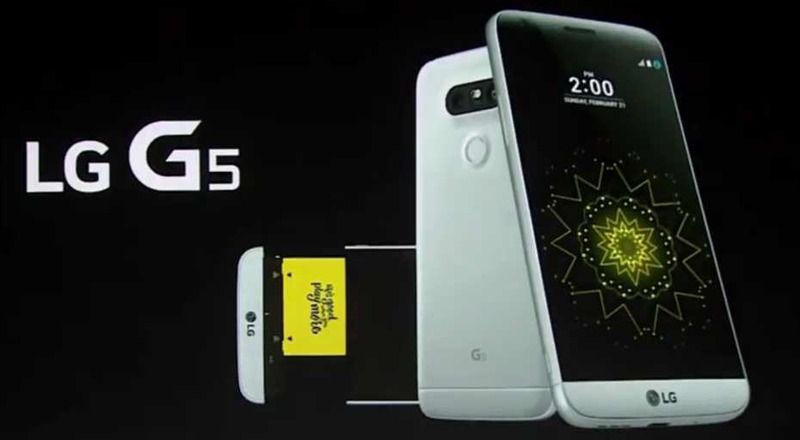 Software Update H82020i for LG G5 and H90021z for LG V10 smartphones is now available as OTA updates. The updates will gradually roll out to everyone. However, you can also check manually for updates, Go to Settings > About device > System update.